On 12th of December, Dr. Yurt Alici – expert with more than 20 years professional experience in consumer credit counseling and risk management, started the Credit Risk Management course, part of the Master’s Programme in Applied Econometrics and Economic Modeling in Faculty of Economics and Business Administration in Sofia University ‘St. Kliment Ohridski’. 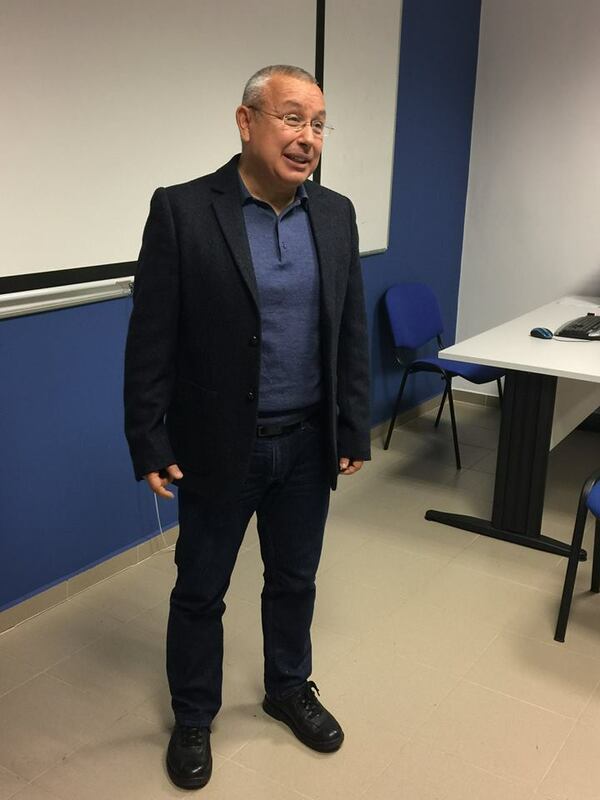 Within two days, the specialist in credit risk modeling held two lectures about Models for Predicting Bankruptcy and Business Models in Retail Banking.